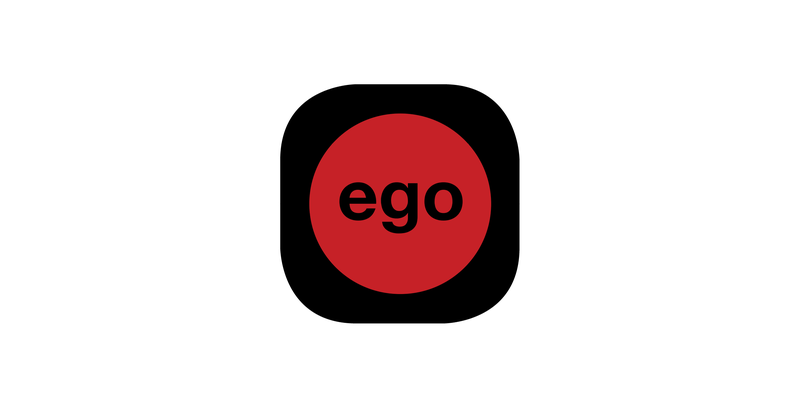 In 2011 Game InVentorS released their first app based on the smash hit board game EGO - Who are you? Despite the fact that the game is somewhat different in game play, the essential theme of the game is still the same. It is all about getting to know the other players better and discussions and good laughs are sure to surface while playing the game. 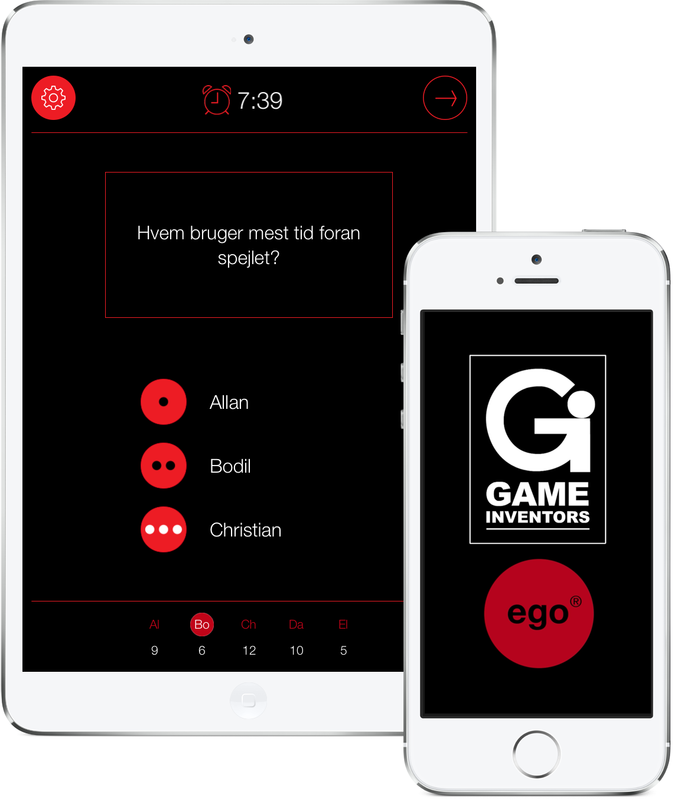 The app contains 120 questions and allows up to eight players. The game is played on one phone or tablet and if you run out of questions additional packs can be bought in-app. These packs are thematised - Icebreaker, Women’s Night Out, Men’s Night Out, Moral Issues and Party Time.